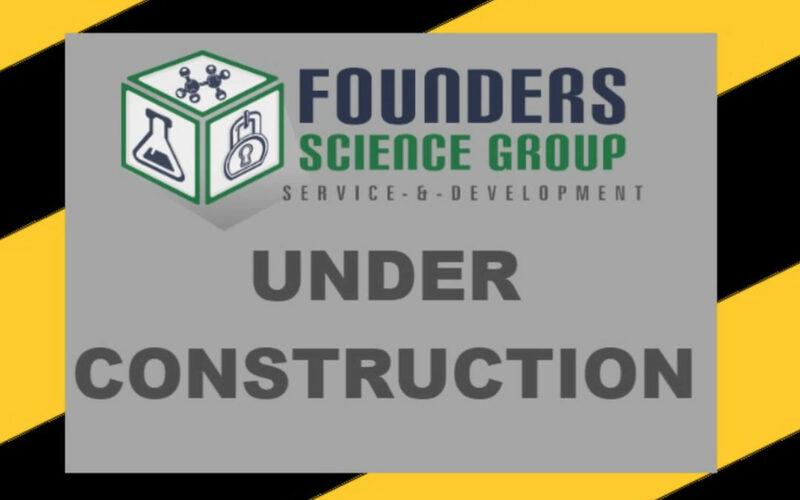 Founders Science Group is pleased to announce the expansion of our facility, with the construction of a new GMP Storage area. This is an ongoing process to transform our current facility to enable us to meet the growing needs of our clients. This additional square footage will allow for installation of additional storage equipment and also increase the amount of warehouse and retain space we offer. As a result of this expansion we will also be able to extend the variety of analytical services currently offered and enter in to some exciting new services that will be offered to our clients by mid-2017. Construction is expected to complete by end of May.